Provide comfort for the family of Harry A. Holmes, Jr. with a meaningful gesture of sympathy. 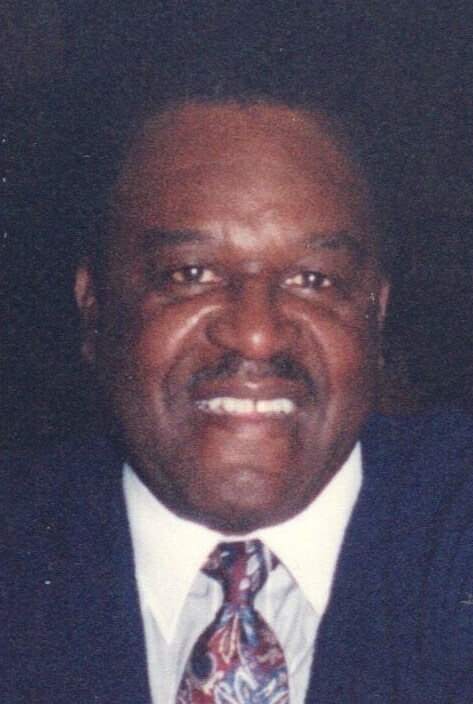 Obituary for Harry A. Holmes, Jr.
Harry “Pete” Holmes – 81 of Dover, Delaware passed away peacefully, Wednesday, March 27, 2019. He was born in Philadelphia, PA on July 23, 1937. Daddy, was surrounded by his loving family. Pete, joined the U.S. Army in 1959, served with distinction until retirement as a Sergeant Major in 1987. After being wounded, Pete, was assigned to “Bear Cat” US Base serving aboard helicopters battling at Crow’s Beak, Moc Hoa, Vietnam in 1967. On Pete’s second tour he was with Advisor Regional Force (RF) Helicopter Unit, guarding designated hamlets. In 1970, Pete and his growing family were reassigned to Augsburg, Germany with 2st. Battalion 26th Infantry, performing maneuvers with Mechanized 113 TANKS until 1972. From 1973-1979 Pete and family were stationed in Stuttgart, Germany. Returning to Fort Dix, New Jersey, Pete, attached to Delta Company. Pete was deactivated from the 9th. Division 5th. Battalion upon retirement in 1987. During his military career he received the following service awards: Vietnam Service Ribbon (following two tours), 9th Division Citation, three (3) Bronze Stars and the Purple Heart. Pete, is preceded in death by Frieda Matchi Holmes the (mother of his four daughters), Annette Holmes Anderson (oldest daughter), and Jean Green (sister). Pete, leaves to mourn his passing: Loving and dedicated wife, Ruby Geeter-Holmes of Dover, DE. Three Daughters: Christine Holmes-Robinson (Chris) of King George, VA., Tylla W. Williams of Valdosta, GA., Cindy Holmes Wiegenstein (Amy) of Valdosta, GA., Butch Holmes (Brother) of Philadelphia, PA. Two grandsons: Marcus A. Williams & Toby M. Talamantes. Two Step Daughters: Tami Johnson -McKnight (Phillip) & Wendy B. Johnson (Karen), grandson: Joseph Pinckney. Multiple nieces, nephews, great grandchildren and several beloved extended family members and friends. To send flowers to the family of Harry A. Holmes, Jr., please visit our Heartfelt Sympathies Store. We encourage you to share any memorable photos or stories about Harry A.. All tributes placed on and purchased through this memorial website will remain on in perpetuity for generations. CSRS and With Love Bill and Brenda Graff have sent flowers to the family of Harry A. Holmes, Jr..
Tylla, Cindy and family our thoughts and prayers are with you during this most difficult time. Tracy and Donna Bramlett. Send flowers for Harry A. Plant a Memorial Tree for Harry A.